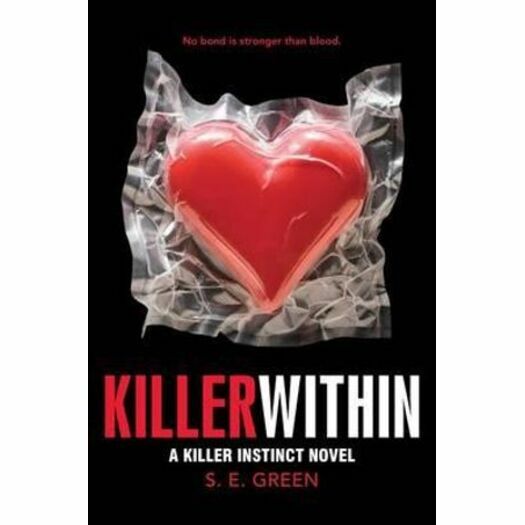 In the heart-pounding sequel to the "zippy, gripping psychological drama" (Kirkus Reviews)Killer Instinct, teen vigilante Lane must face the secrets and unexpected consequences that arise in the wake of her first kill. It's been three months since Lane made her first kill-the sadistic Decapitator-and now she feels both closer and more alienated than ever from her united, grieving family. Haunted by conflicting memories of her mother, Lane resumes her role as the vigilante Masked Savior out of a feeling of obligation-but her heart just isn't in it anymore. Now that Lane has felt the rush of deeper, darker thrills, a growing part of her wants to revisit its seductive power, and she's not sure how long she can resist. Meanwhile, the Masked Savior has inspired its own fan site, where groupies gather online to praise, document, and debate each delivered act of justice. But one of Lane's secret admirers is becoming a cunning copycat, exacting "justice" on defenseless innocents, escalating the violence with each attack. S.E. Green was raised in Tennessee but now calls North Florida home. Killer Instinct is her debut young adult thriller series.